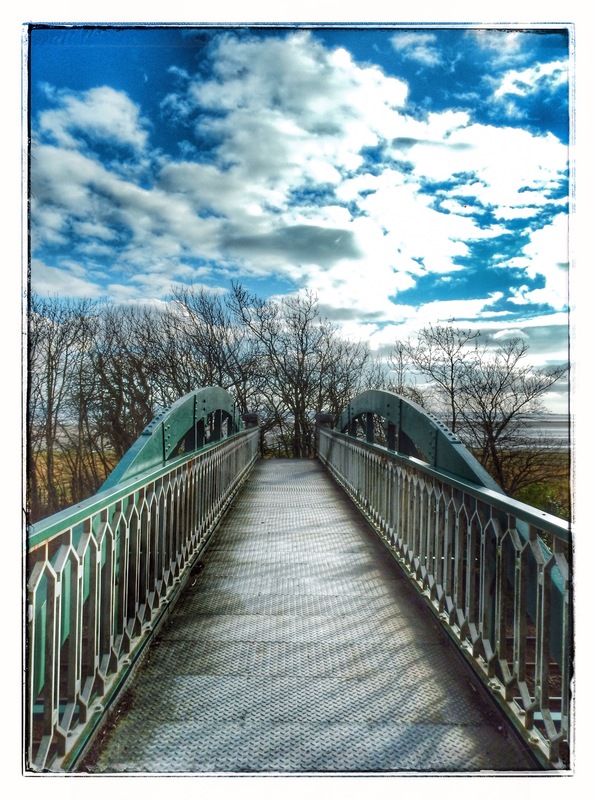 Categories: PHOTOGRAPHS | Tags: Bridge, Grange-over-Sands, photography, railway, Symmetry, train tracks, Wordpress Challenge | Permalink. I love the way the colors of the sky are repeated in the blues of the bridge. Thank you. I got a lucky shot on what was a grey day…The sun popped out for a short time. It’s always about being in the right place at the right time, isn’t it?! And recognizing that fact and acting on it….